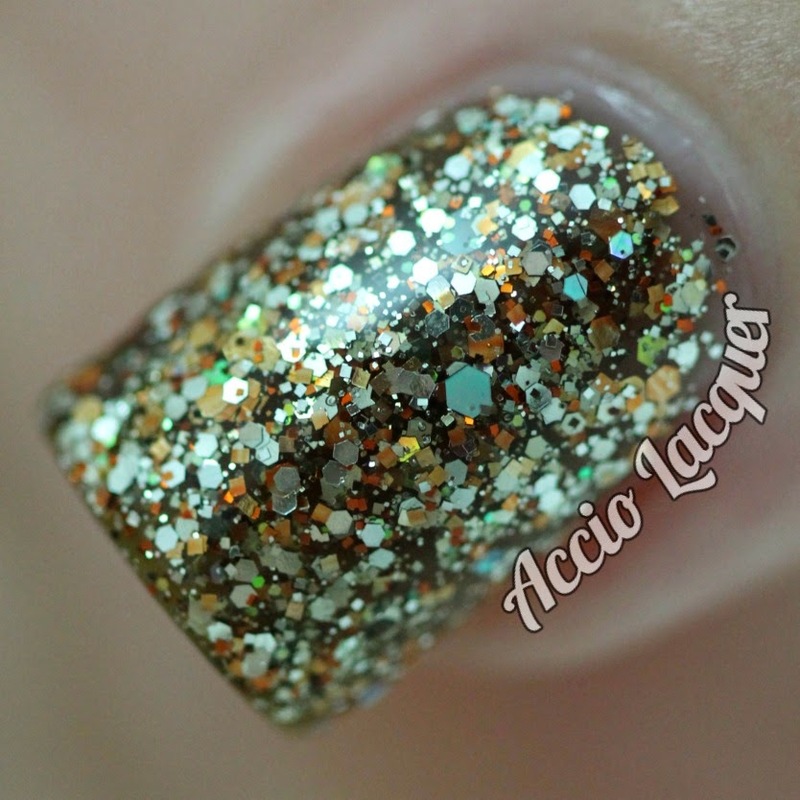 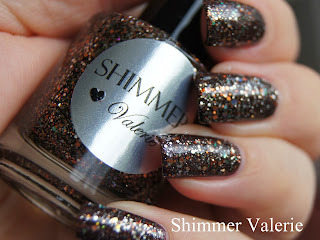 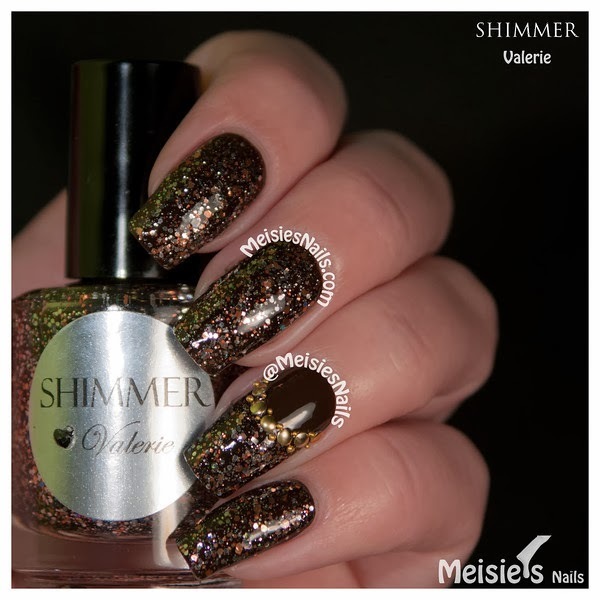 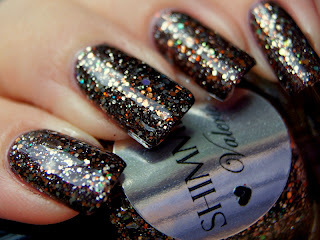 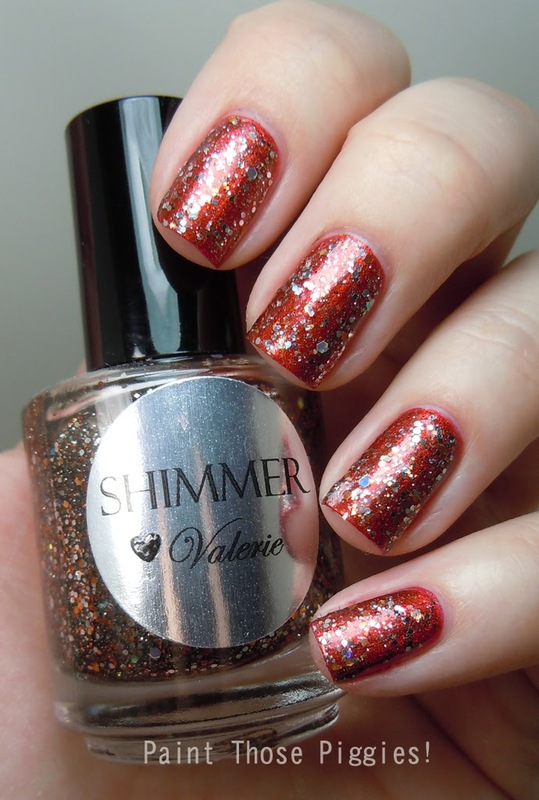 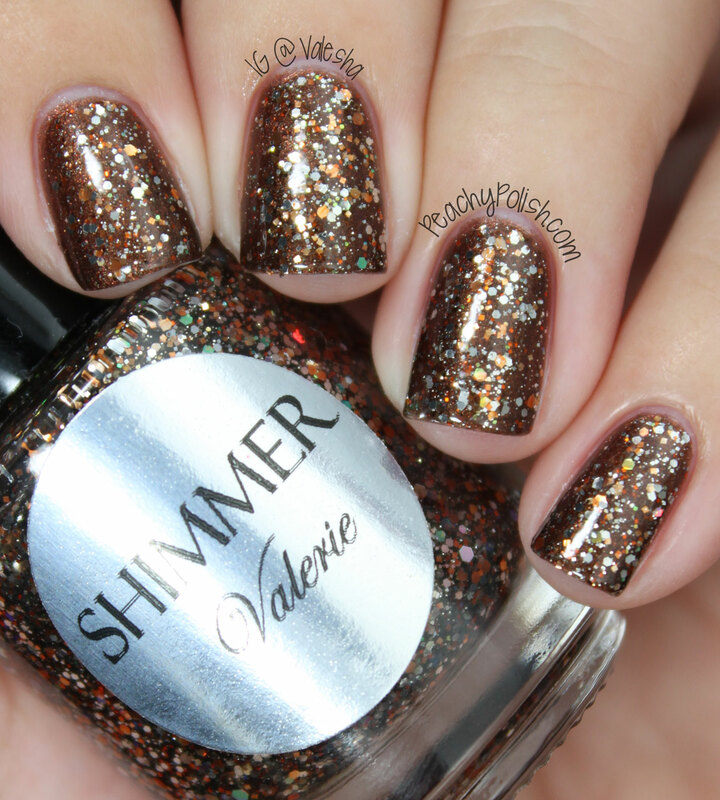 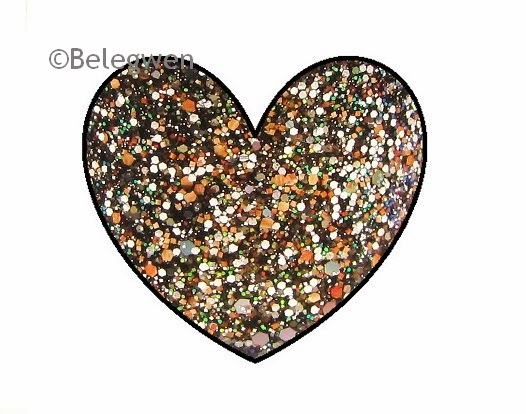 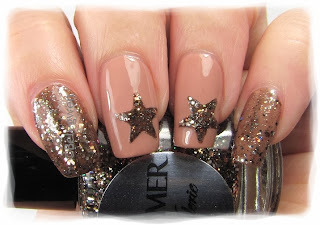 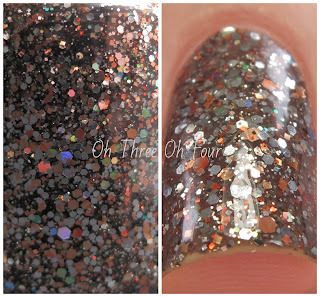 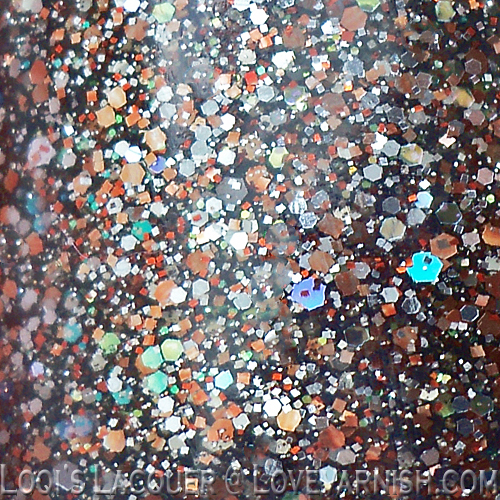 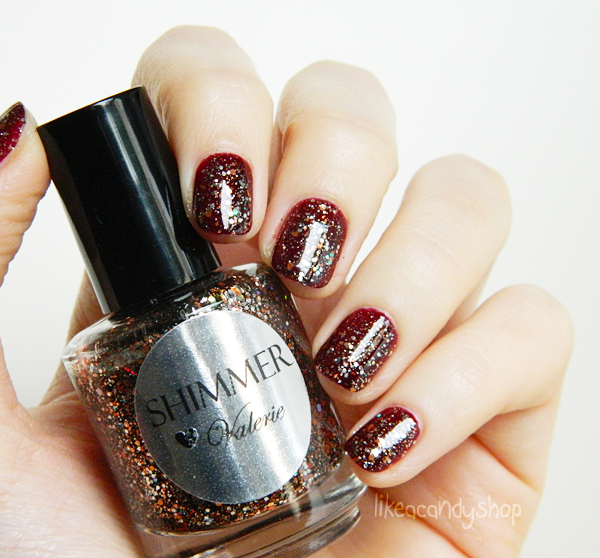 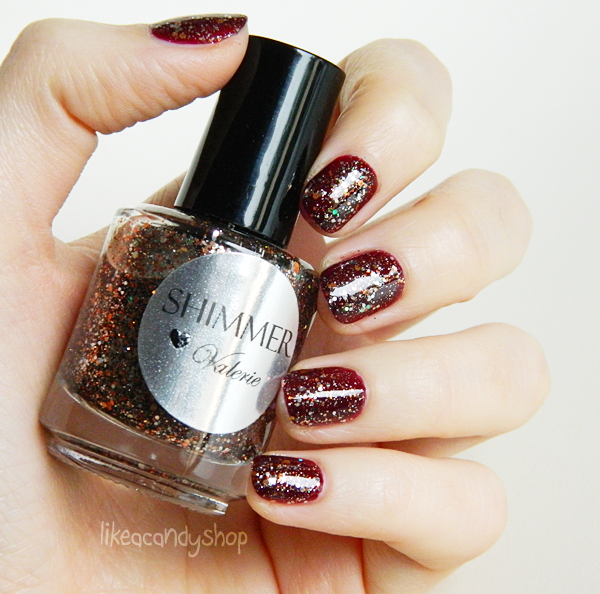 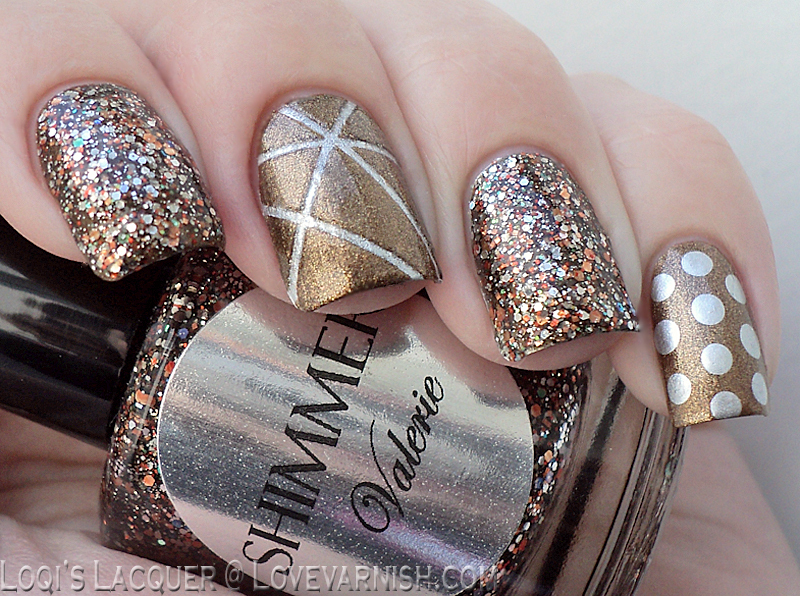 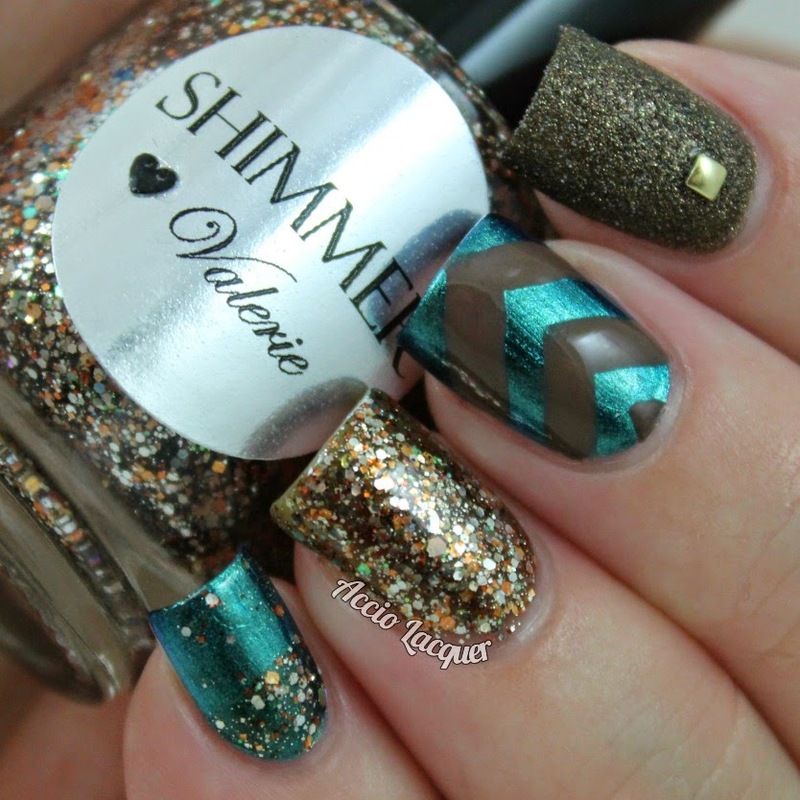 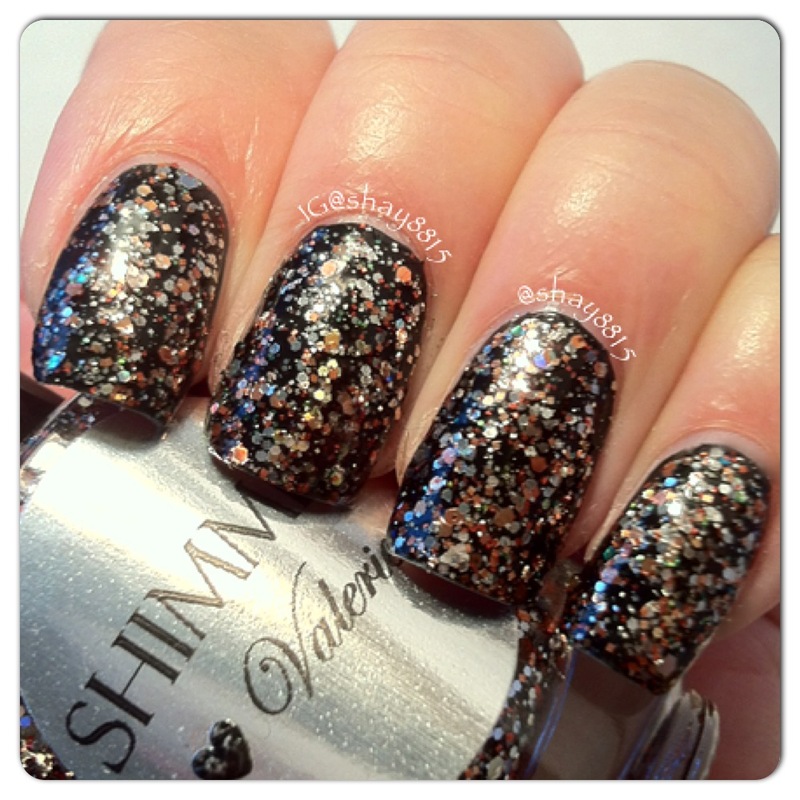 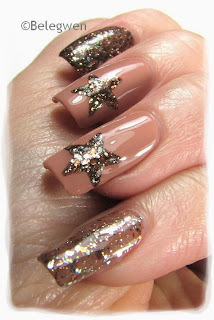 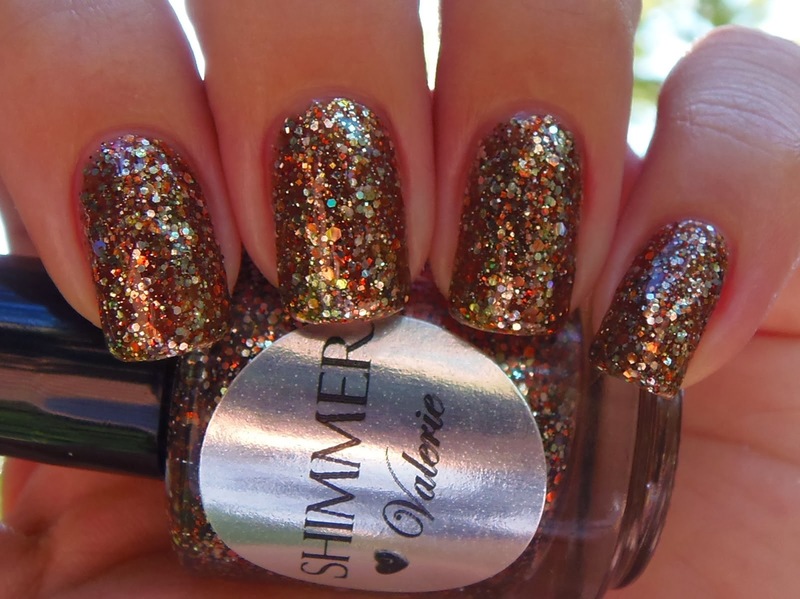 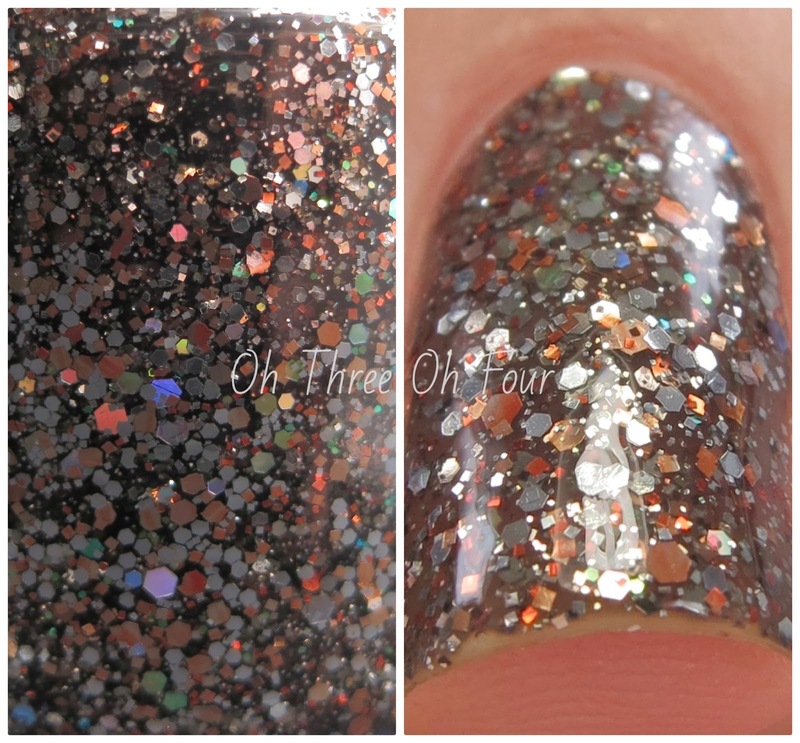 Shimmery inspirations of nail polish within a bottle! 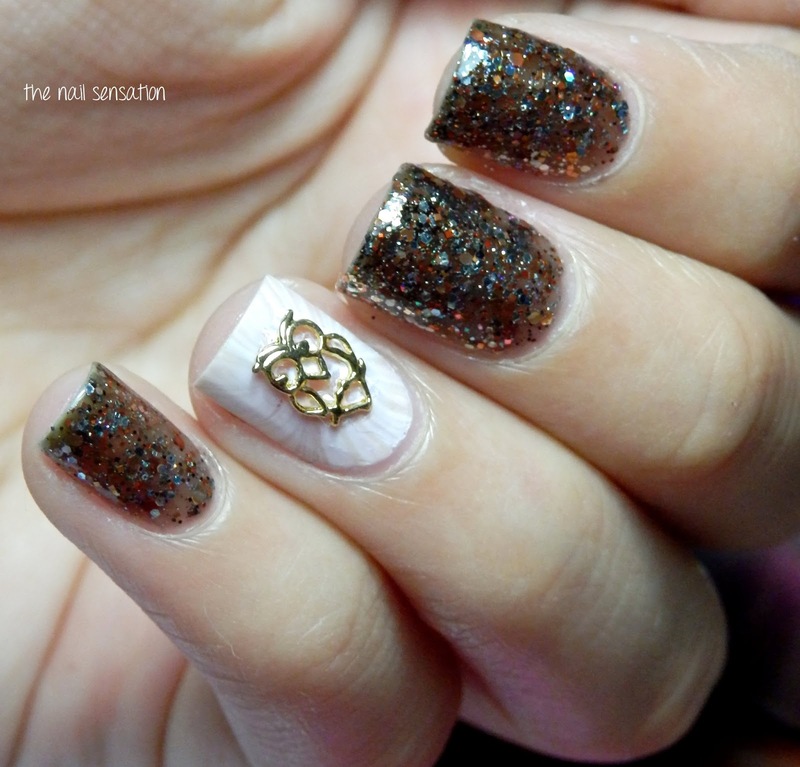 Nail Polish Addiction... turned creative. 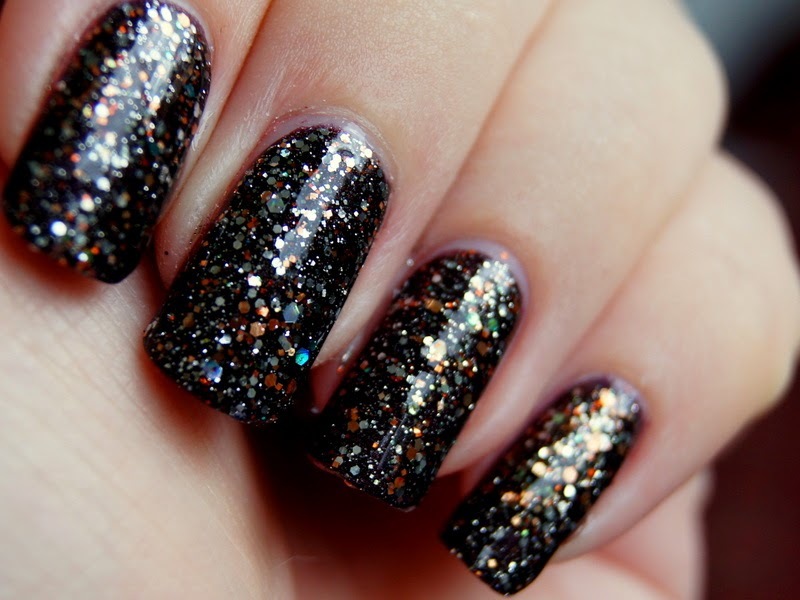 I am always in search of the perfect nail polish.